home For.el.ind - Forelind S.p.A. Since its foundation FOR.EL.IND. 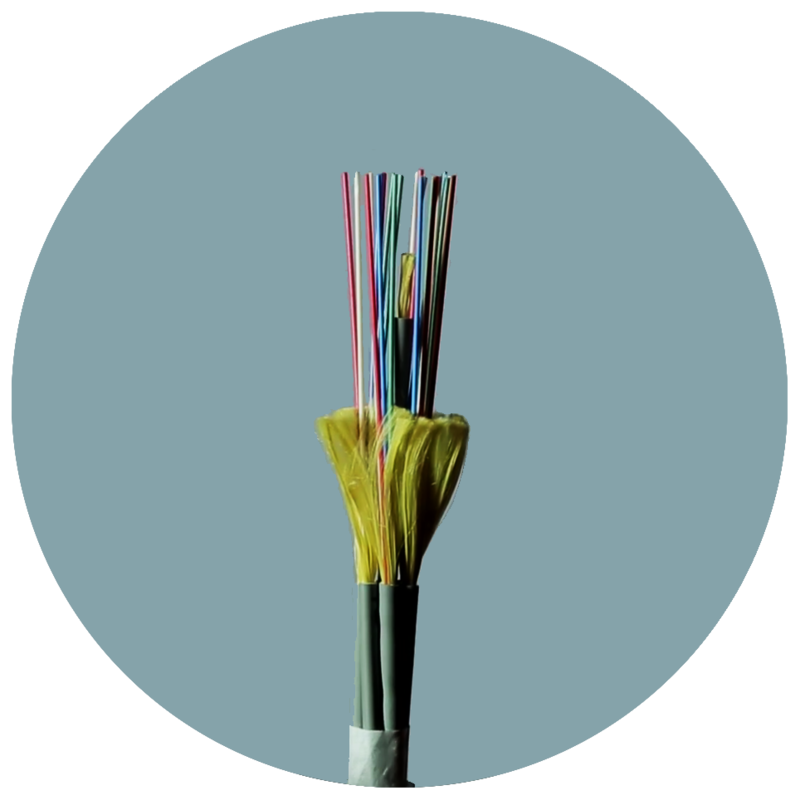 focused on special cables as products on which based its development to become one of the Leading Companies in Italy in the production of these materials. UNI EN 9001: ed.2008 quality system which was implemented by FOR.EL.IND. since 1997, as well as the one of its own partners, can be already considered quality assurance. Thanks to the several types of products, FOR.EL.IND., has become supplier of some of the most important (national and international) companies in the field of chemical, metallurgical, pharmaceutical, heat and energy, industrial automation, robotics and informatics. For.El.Ind S.p.A. leader in cables production! Criteri di classificazione e standardizzazione delle prove di comportamento al fuoco. For.El.Ind. 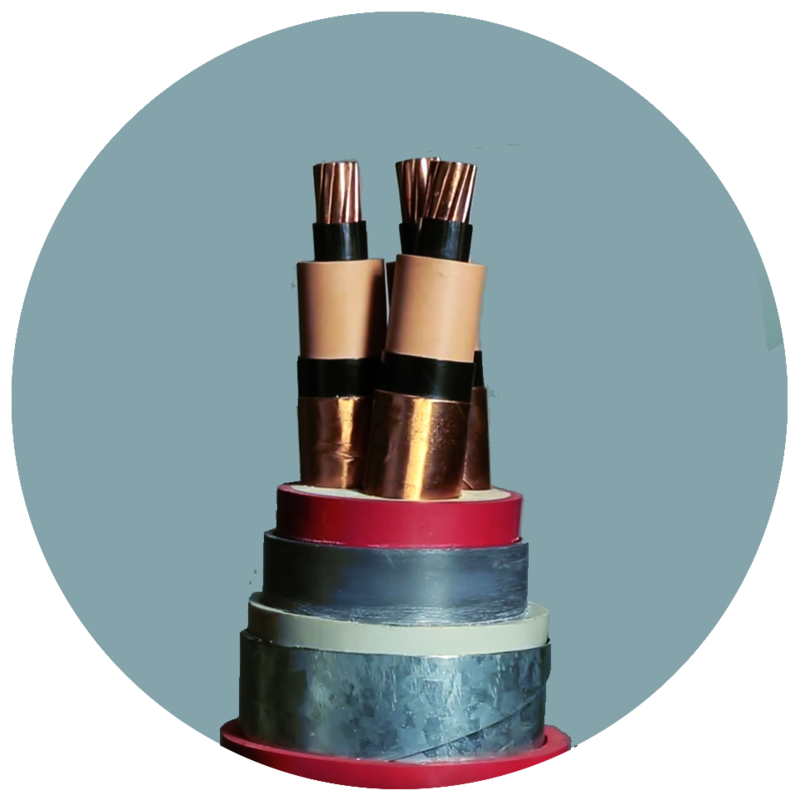 Spa was born in 1982 for the supplying of industrial special electrical cables; during the years it has specialized in the following fields: petrol-chemical, chemical, chemical pharmaceutical and industrial automation. 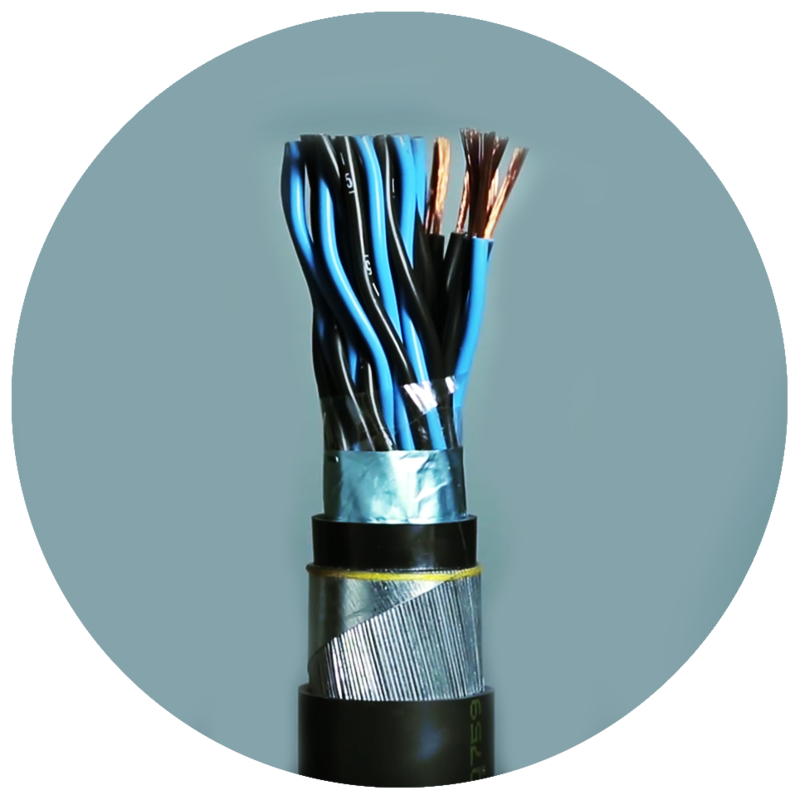 Thanks to its constant research of quality and service it has become a reference point in the field of cables.